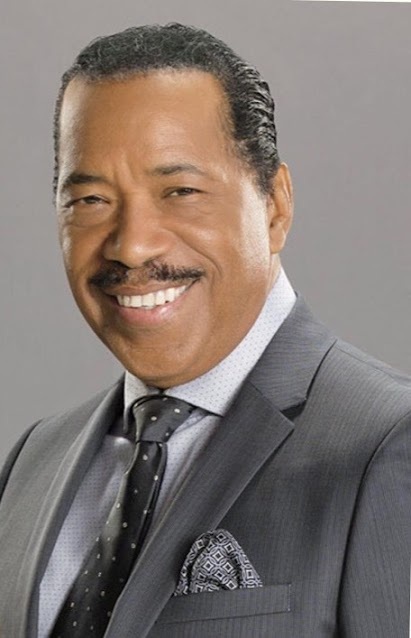 *LOS ANGELES, CA — Ebony Repertory Theatre/ERT (and Producing Artistic Director Wren T. Brown) announced today that ERT will present FIVE GUYS NAMED MOE starring Emmy Award-winner Obba Babatundé (Dreamgirls/Tony nomination). Written by Clarke Peters, this exuberant, international hit musical pays tribute to the music of rhythm and blues pioneer Louis Jordan. ERT’s production, directed and choreographed by Keith Young (Sammy), with musical direction by Abdul Hamid Royal (FIVE GUYS NAMED MOE/original Broadway production) will commemorate the 25th Anniversary of the musical’s Broadway production. Performances will run May 18 – June 11, 2017 with an official press opening on Saturday, May 20 at the Nate Holden Performing Arts Center (4718 West Washington Boulevard) in Los Angeles, 90016. Previous ArticleIdris Elba: Actor Quitting Hollywood for Kickboxing Career?